Blizzard plans to add more more characters to Heroes of the Storm in the coming months. Their decades of games give them plenty of potential heroes and villains to chose for the MOBA's roster. However, there are a few characters that rise above the rest. They're begging to be added to Heroes of the Storm's roster. Here are some of the best ideas I can think of. Warcraft is by far the most-represented franchise in Heroes of the Storm so far so I think Blizzard should beef up the other categories of the roster before adding more Warcraft characters. 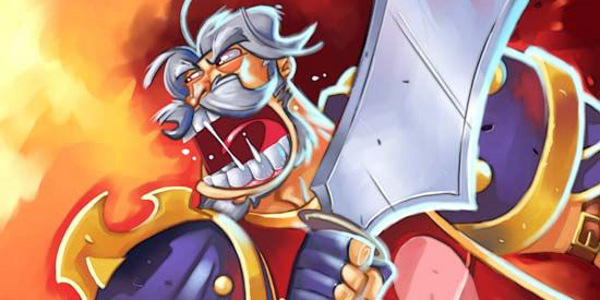 When they do introduce a new WoW personality, though, I hope that reckless paladin Leeroy Jenkins is one of their choices. A character that encourages players to be aggressive and take big risks could be a great addition to the game. Yes, he'll probably die a lot but at least he has chicken. When Blizzard added the Lost Vikings to Heroes of the Storm, they also introduced a new category to the roster: "Retro." Futuristic combat racing game Rock n' Roll Racing should be represented in this category as well. As racer Ragewortt, players could drive into battle in a high-tech assault vehicle armed with rocket launchers and other heavy weapons. He'd be one of the most distinct characters on the roster. 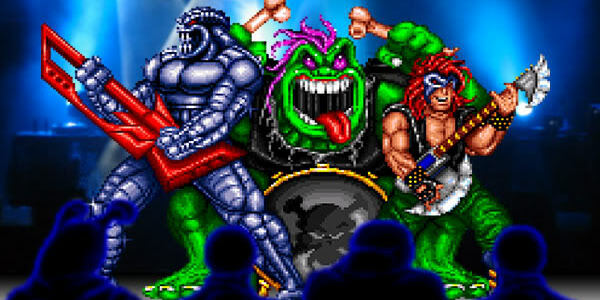 If they don't include Rock n' Roll Racing characters, though, they should at least add their vehicles as mounts. The Zerg/Protoss hybrids are the only race from the StarCraft universe currently not represented in Heroes. Emil would be a great choice for a hybrid character because his shapeshifting has some interesting possibilities for a MOBA. There are several ways Blizzard could translate that ability into the game. Maybe he could take on the appearance of enemy team members and replicate their powers? Or shapeshift so he can slip past enemy towers and mobs without being attacked? 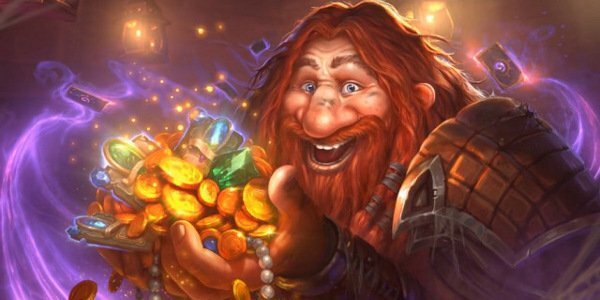 Hearthstone's mascot Harth Stonebrew could bring a taste of the multiplayer card game in Heroes of the Storm. By drawing magical cards, he'd summon minions and cast magical spells. 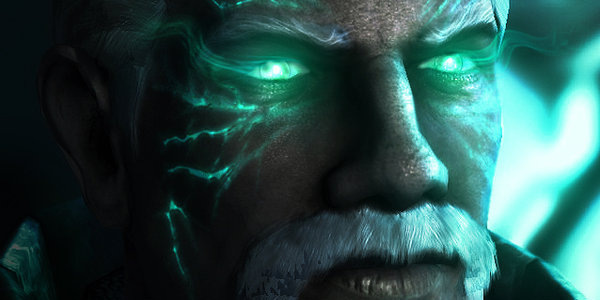 Blizzard could include some chance into the character as well, by having one of his abilities cause a random effect. It might be tough to have Harth embody the randomness and luck of Hearthstone without being completely unreliable, though. Frankly, Malthael looks too awesome not to include in Heroes of the Storm. His appearance alone is enough to make him a popular choice. I think he'd a fun Assassin in Heroes of the Storm, too. He dash after enemies and slice them up with his scythes and then cover his escape with a blast of soul energy. 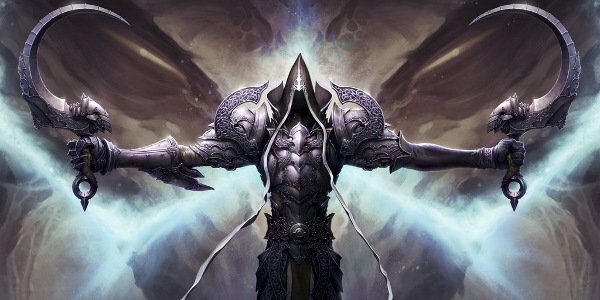 Heroes needs more Diablo characters and Malthael's as fine a choice as any.